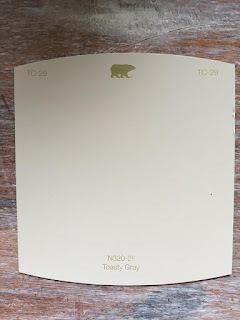 I've been working on a project for the past two weeks and what always seems to be the most challenging part is choosing paint colors. 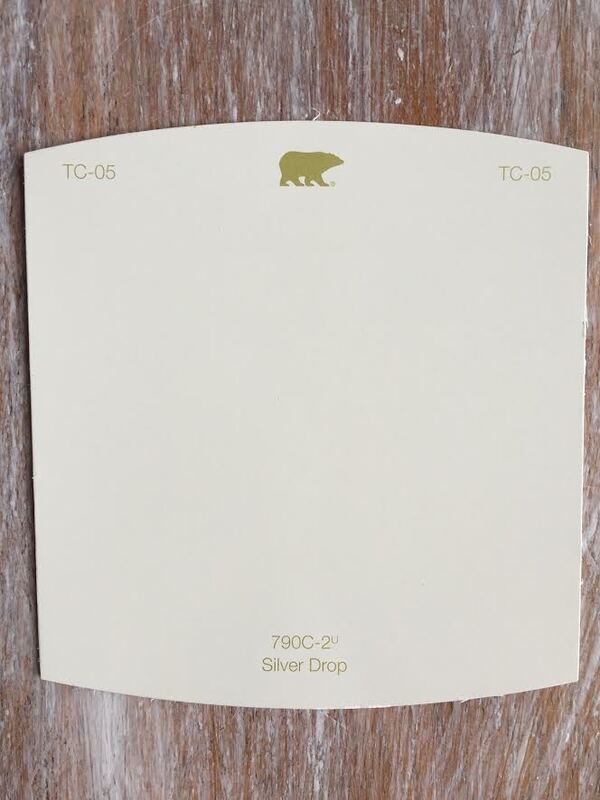 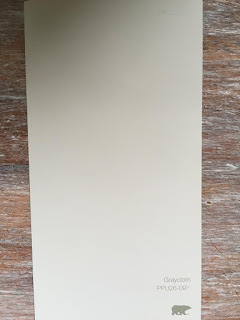 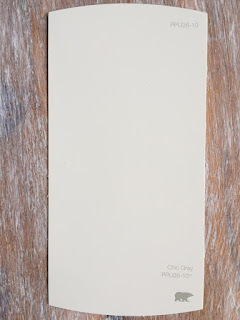 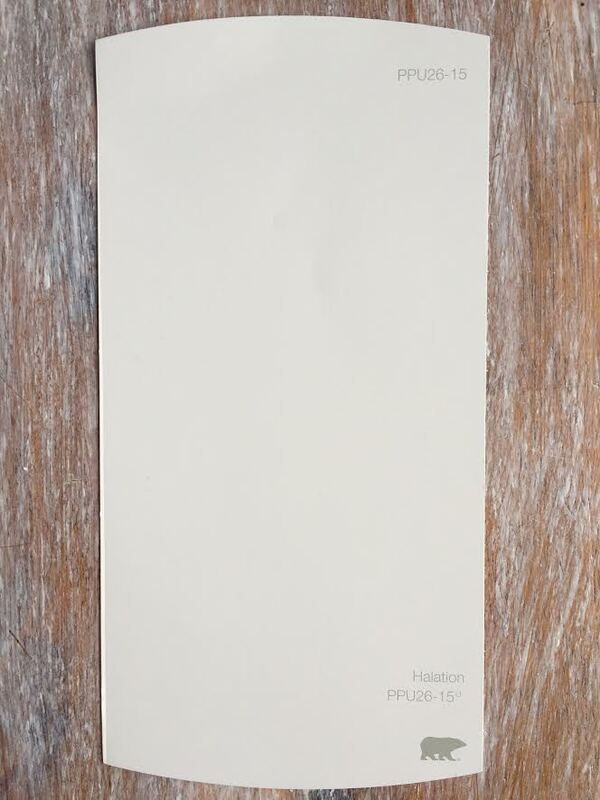 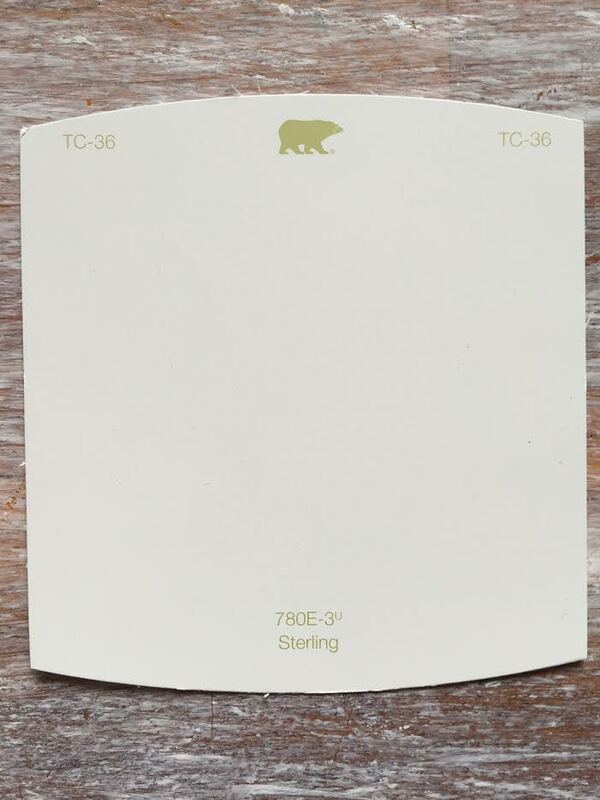 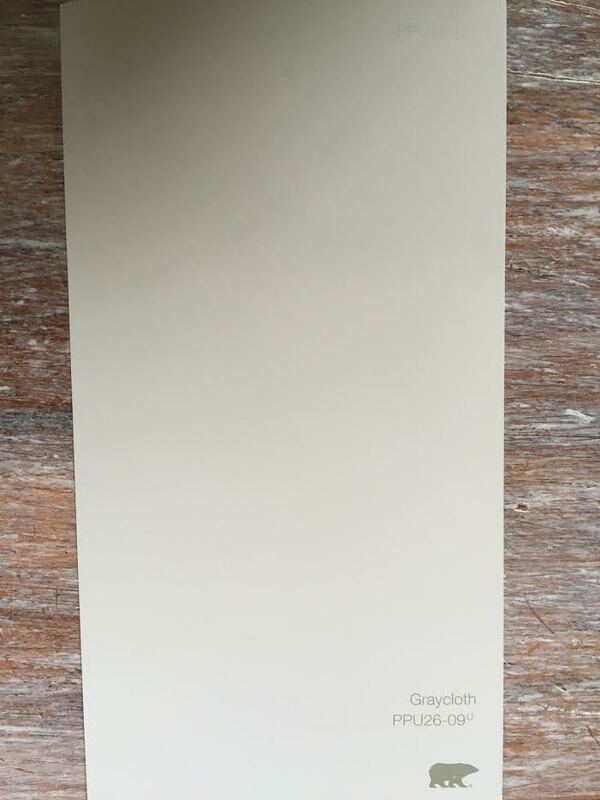 I have been wanting to find a nice neutral that isn't too "Gray" and isn't too "Beige" but not too white either. 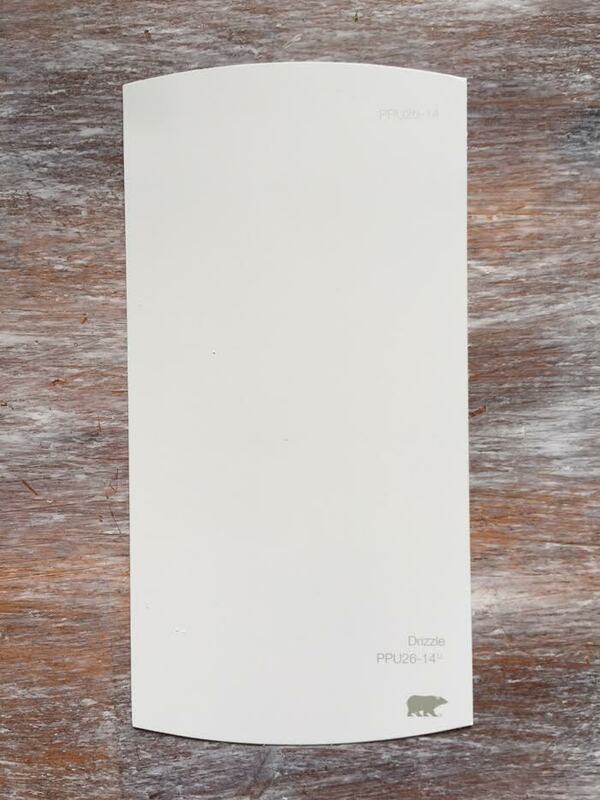 I personally like the look of white walls in pictures but in reality I'm not a huge fan. 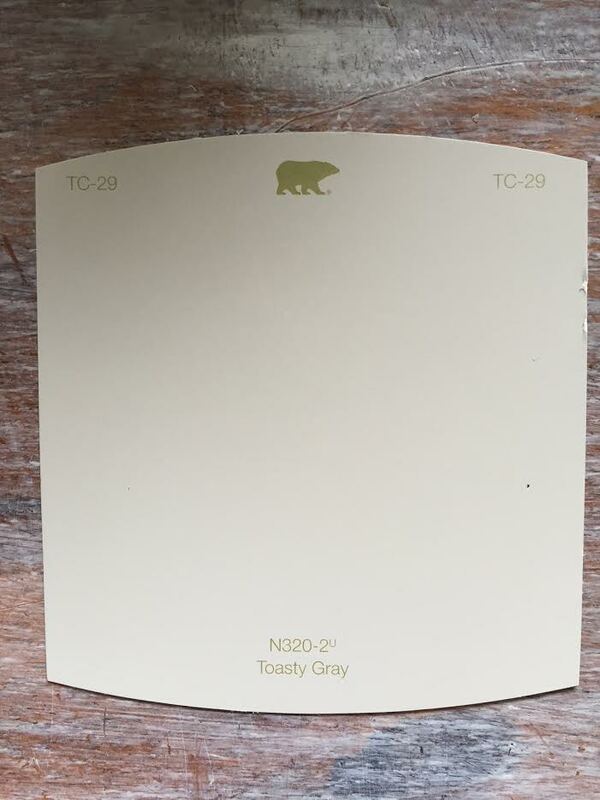 Also, I like to see a contrast between painted walls and white trim. 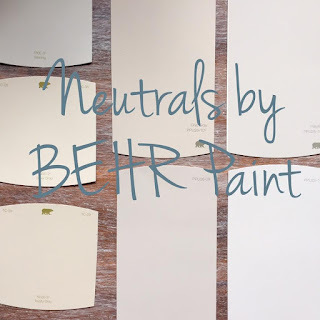 Each time I look over on Pinterest for inspiration I find lots of suggestions for other paint brands..but I'm a BEHR girl :) We spend so much time at Home Depot it just makes more sense for us. 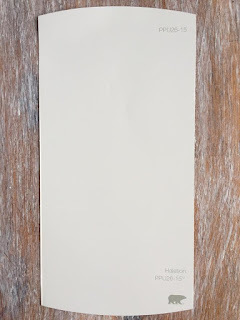 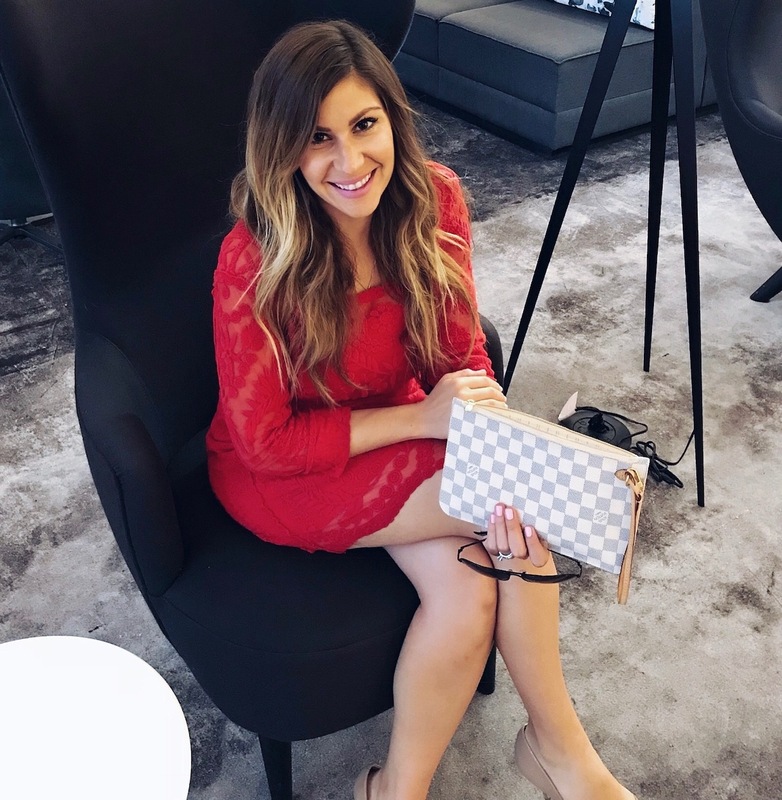 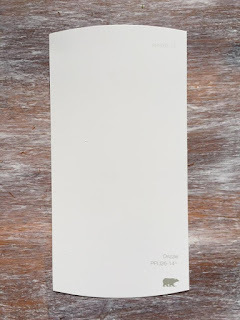 That being said I decided to share with all of you my suggestions for finding the perfect "light Greige" by BEHR Paints! 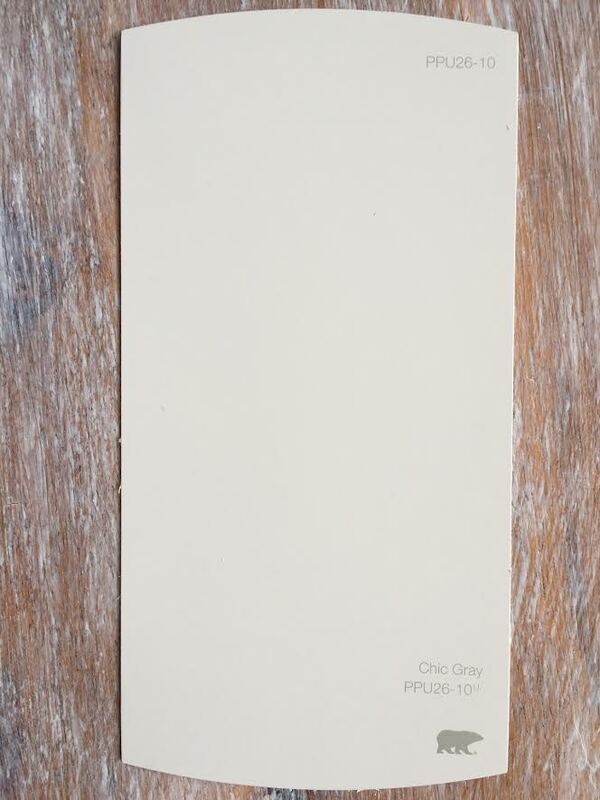 These three options are also a "light greige" but a tad smidge more warm toned. 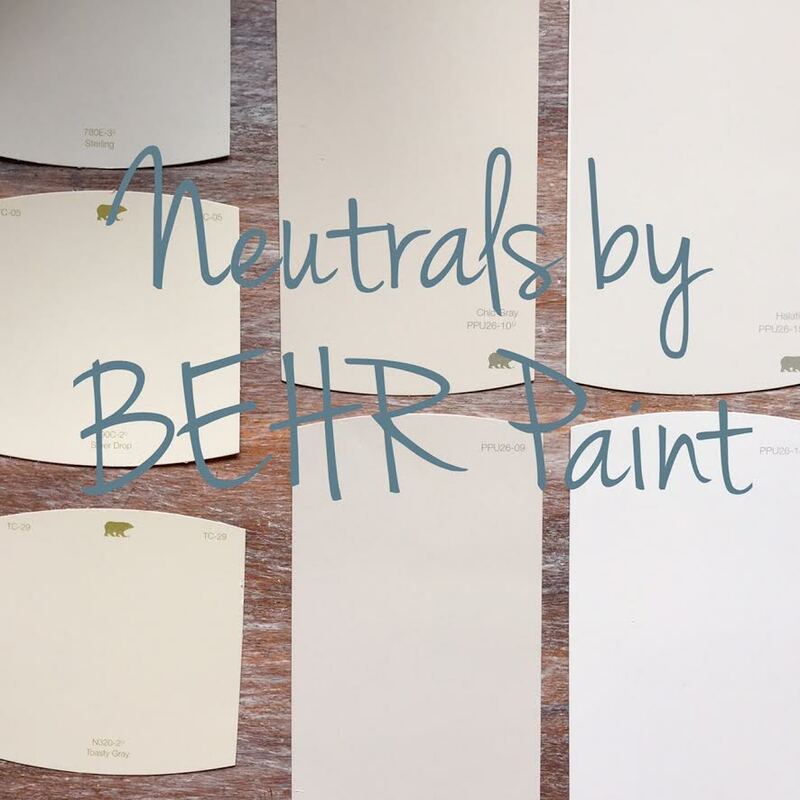 In conclusion if you were searching for a nice "light greige" and plan on using BEHR Paints I hope these options helped you out!